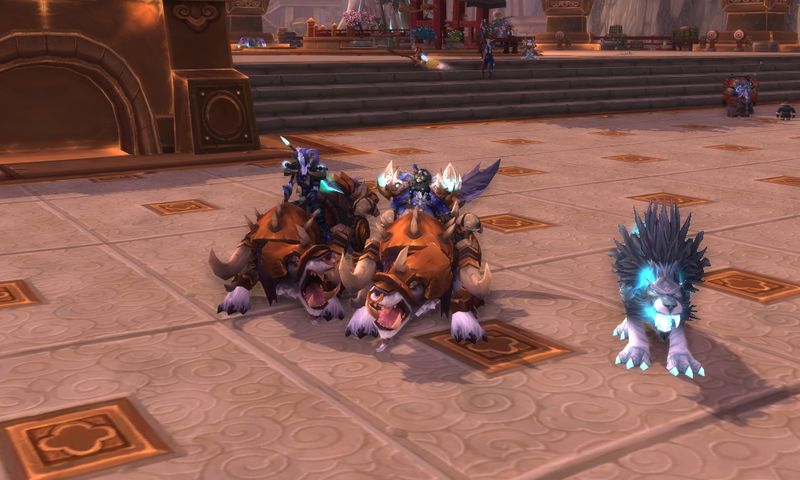 Final and I on our new mounts! So I realize I have been severely lax in posting State of the Raider posts lately. 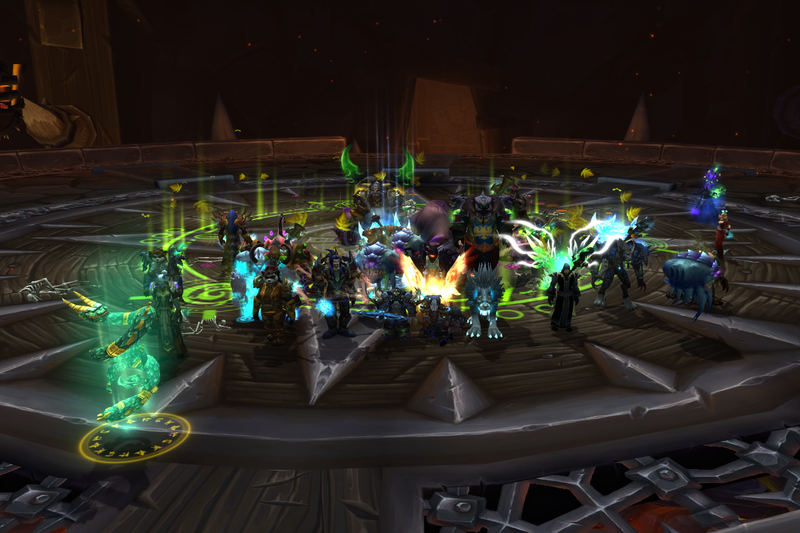 I realized this beyond a shadow of a doubt when we killed Garrosh this evening, and I came to notice that I have not posted a raider update since my first SoO post, where we killed up to General Nazgrim in our first week. So now, time for the big long picture-post update! 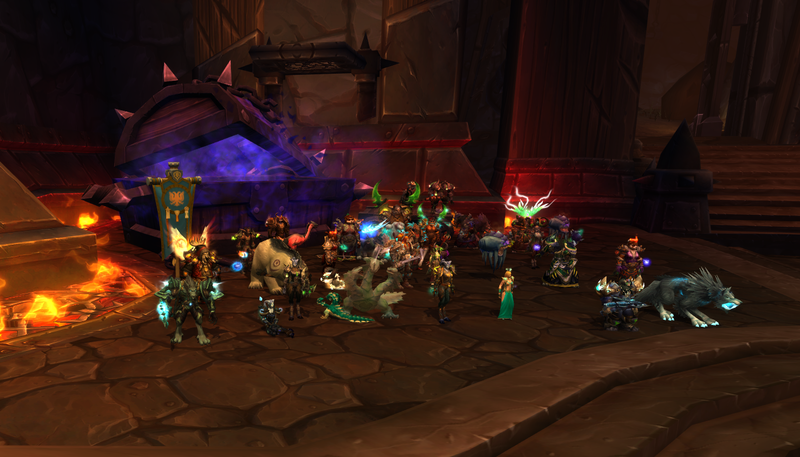 Spoils of Pandaria down in 25man! Thok the Bloodthirsty down in 25man! 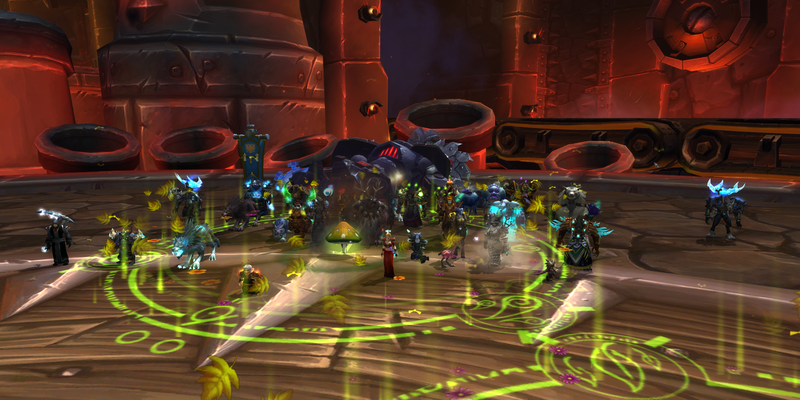 Siegemaster Blackfuse down in 25man! 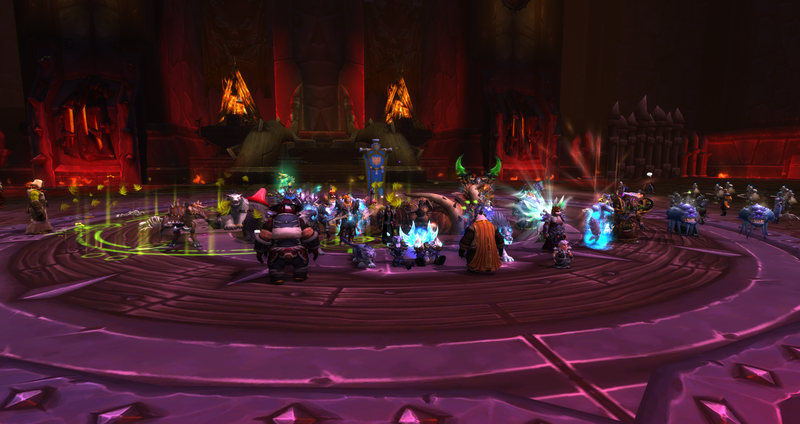 Paragons of the Klaxxi down in 25man! 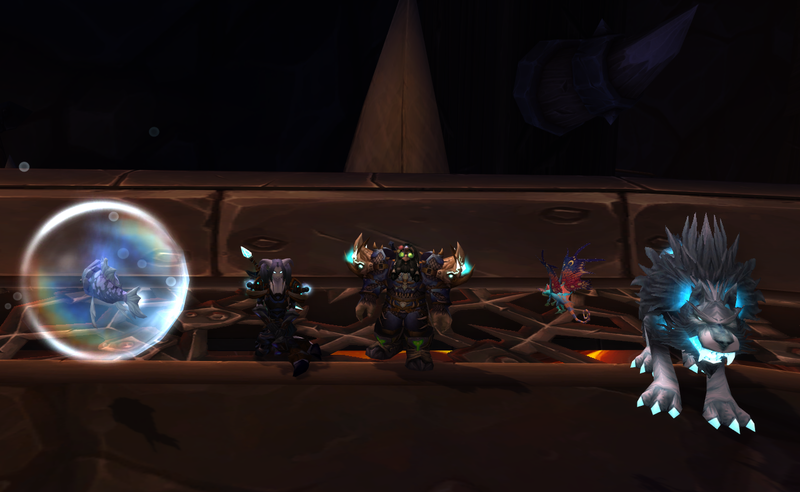 We flew through the raid dungeon faster than I expected. 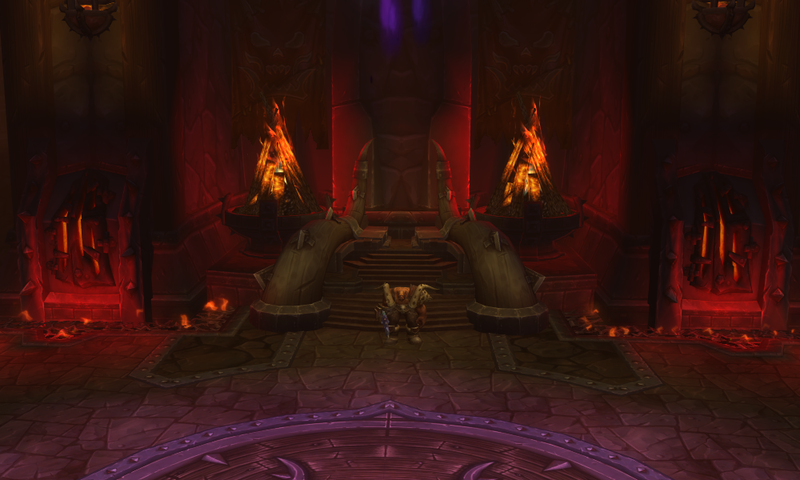 Then, we spent about two raid weeks working on Garrosh. 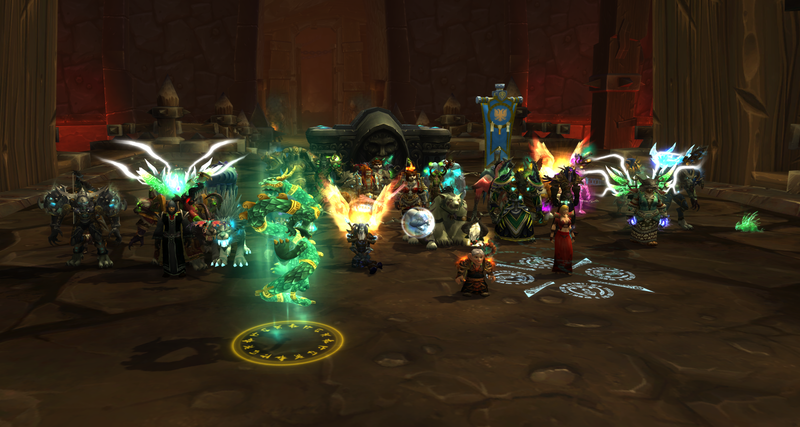 Finally, tonight, before our break even, we killed Garrosh! 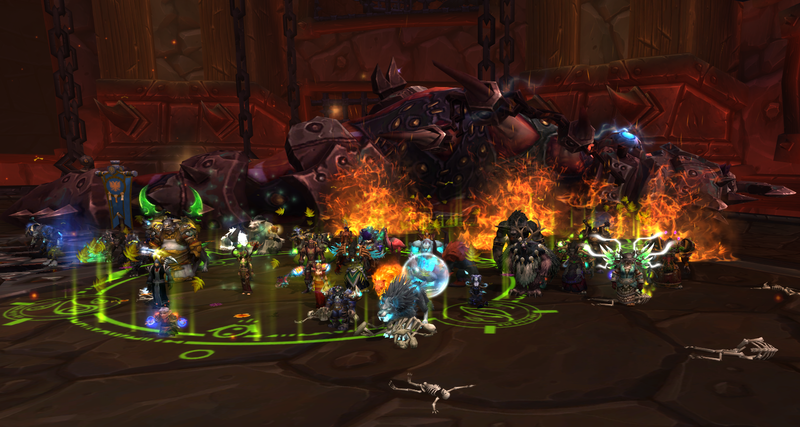 Garrosh Hellscream down in 25man! 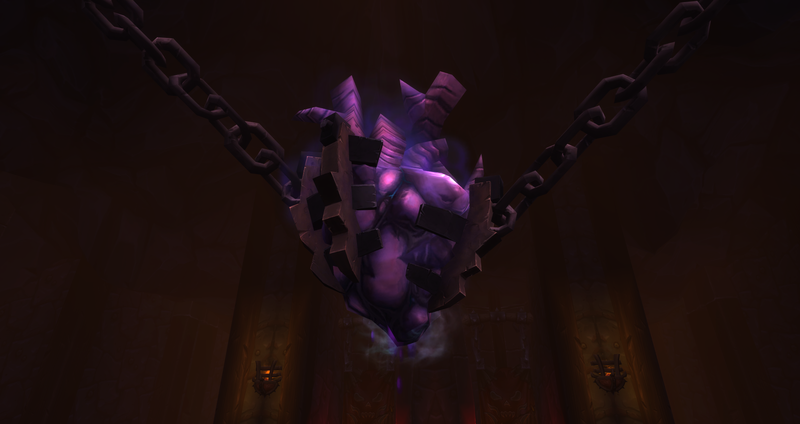 This entry was posted in Healing, Raiding, World of Warcraft and tagged 5.4, Monk Raid Healing, Siege of Orgrimmar, Tier 16, Undying Resolution, World of Warcraft. Bookmark the permalink.